The Malaysian people are a wonderful bunch! 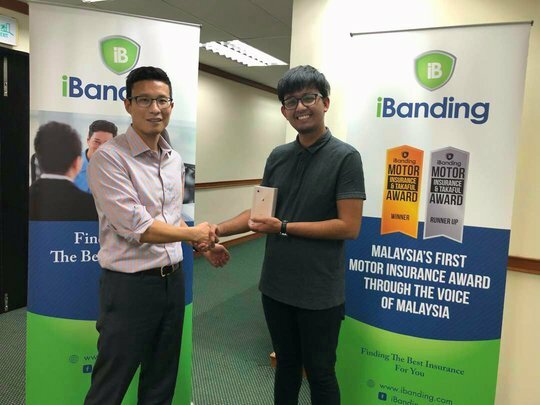 Always supportive of all of our efforts to make Malaysia a better place for the consumers. 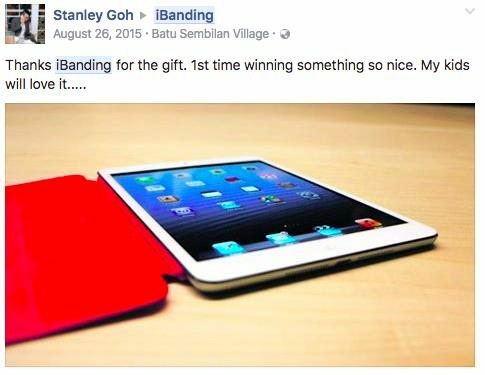 iBanding is continuously running campaigns and prize giveaways. 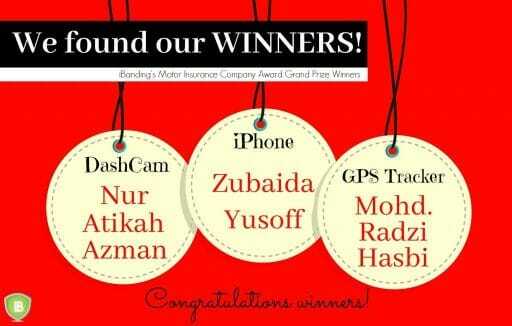 We couldn’t have made it without all of the participations that we have received. Thank you for all of your support! Here are the campaigns and other events organized by iBanding, and believe us when we say that we won’t be stopping here. 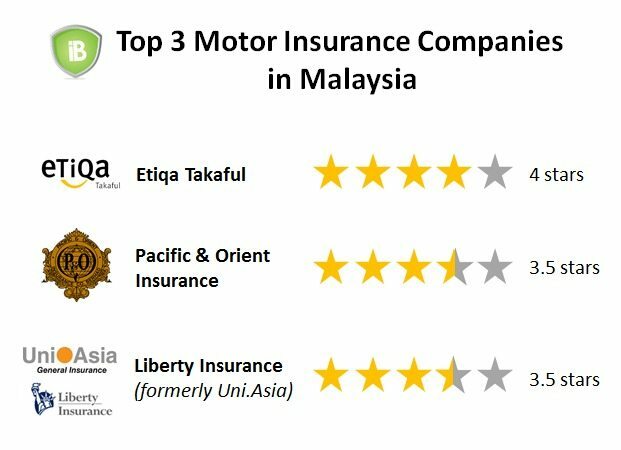 In 2016, we had over 2,600 people successfully participate in our Motor Insurance Survey to search the Best Motor Insurance Company. 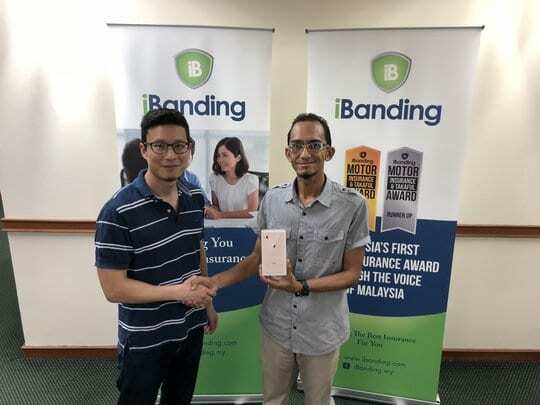 We had weekly drawings to win RM 100 in shopping voucher. 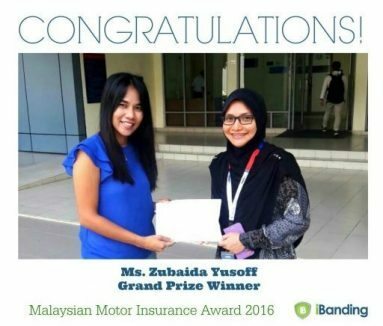 Our grand prize was an iPhone SE that our lucky winner Zubaida from Cyberjaya won. 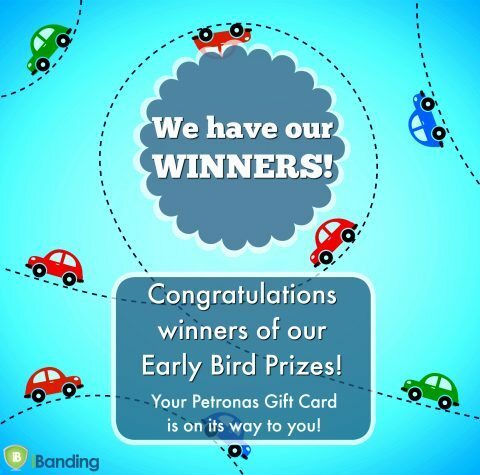 When we kicked off our Motor Insurance survey in 2016, we gave out several Petronas Gift Cards worth RM 30 to the people that signed-up first. 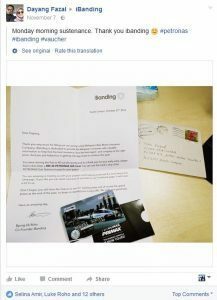 We wanted to thank those who did not hesitate and immediately joined our survey. 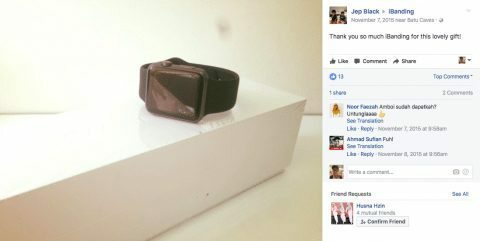 We gave an iPhone SE away just for fun! Or maybe we wanted Malaysians to get ready for the next big campaign we were soon launching. Only one lucky winner for this one. 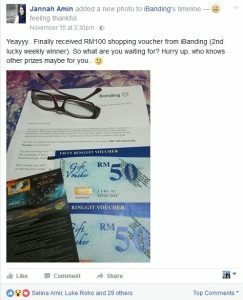 The lucky winner : Amanda Saw – Thank you Amanda for your participation!